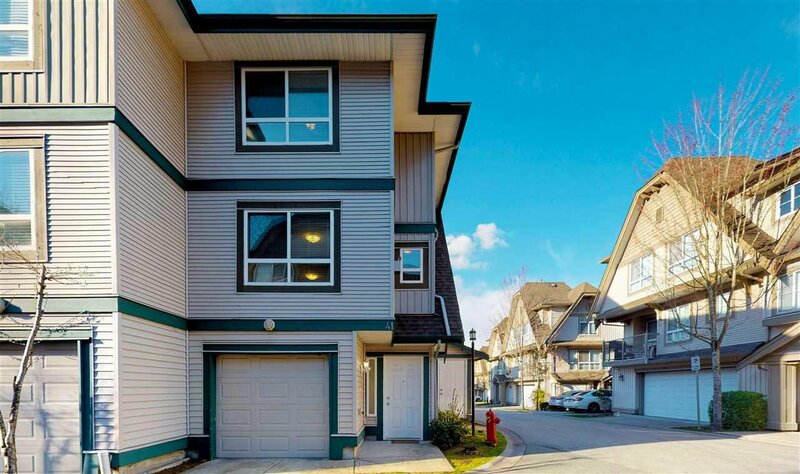 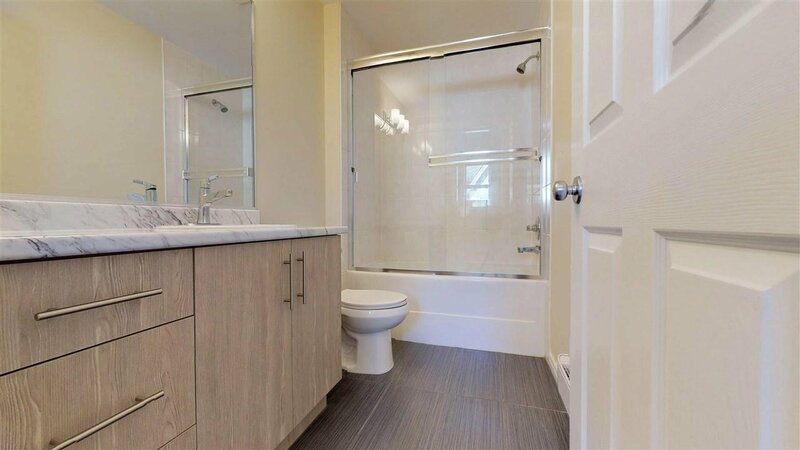 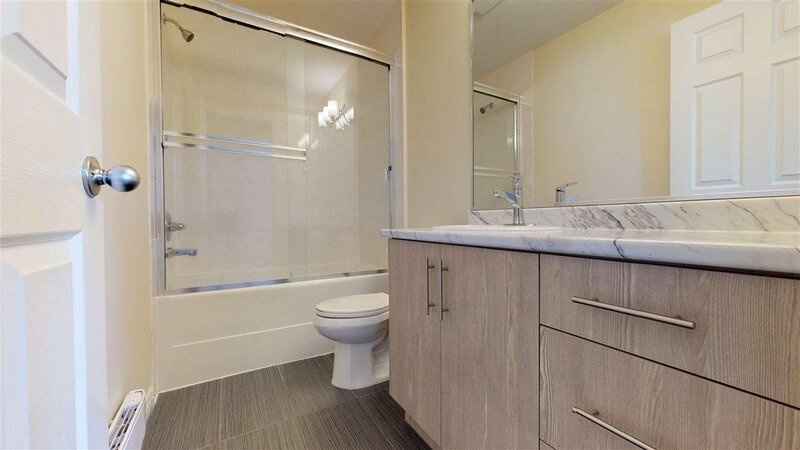 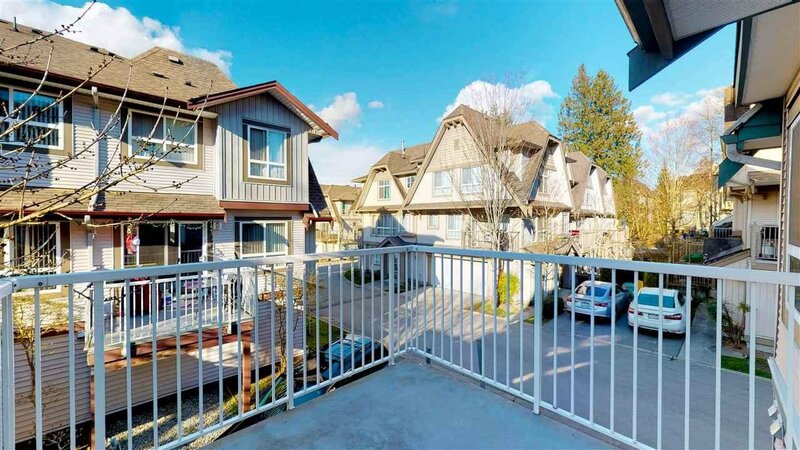 41 12730 66 Avenue, Surrey - 3 beds, 3 baths - For Sale | Kulvir Sahota - Planet Group Realty Inc.
Renovated townhome in Simran Villa for sale in Heart of West Newton. 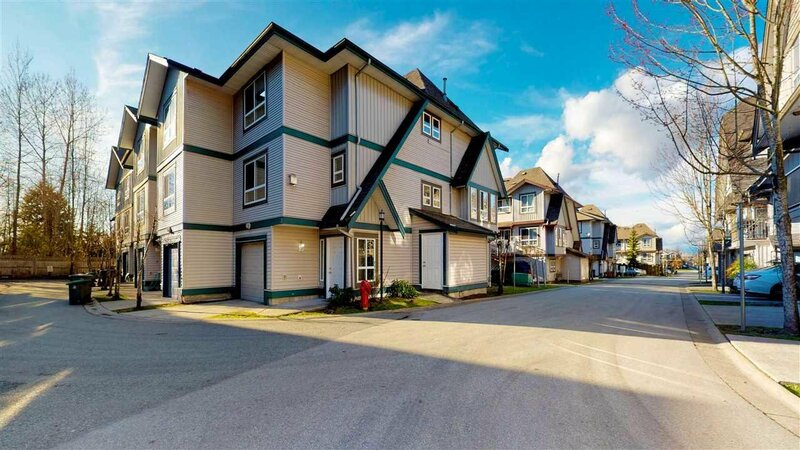 Next to Tamanawis High School, walking distance to Elementary school. 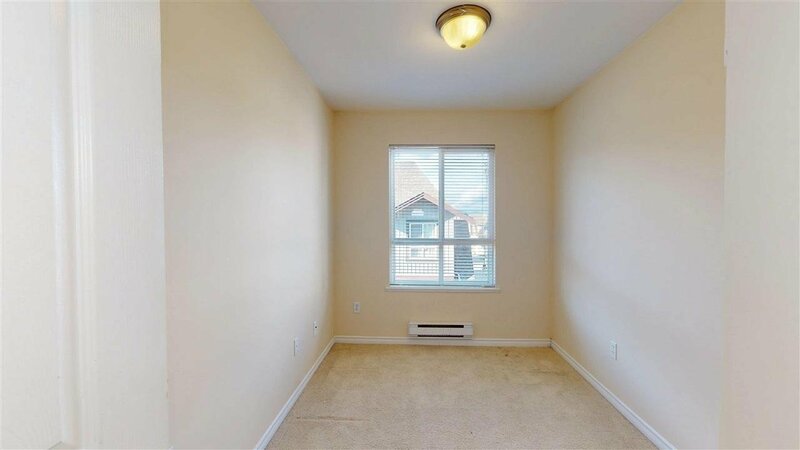 Transit and shopping. 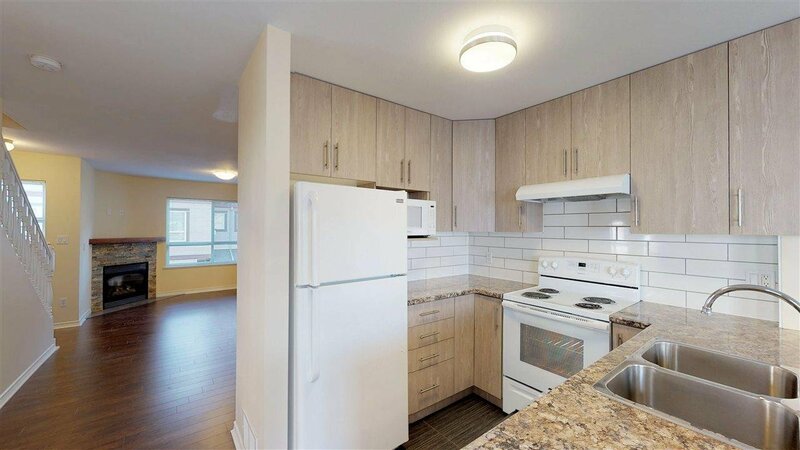 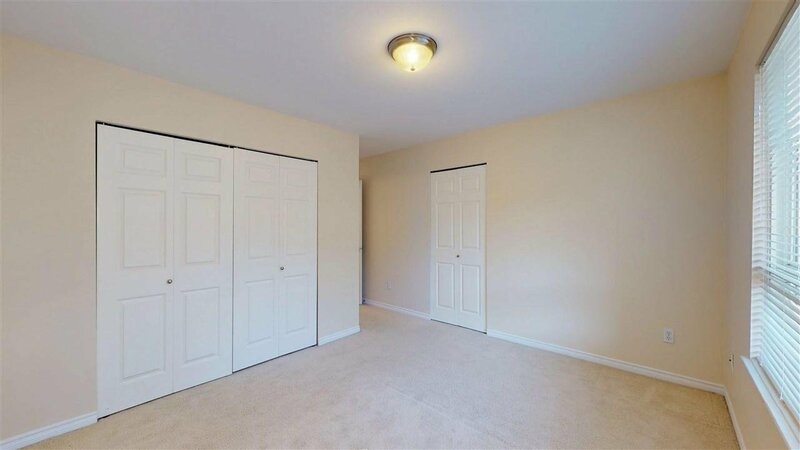 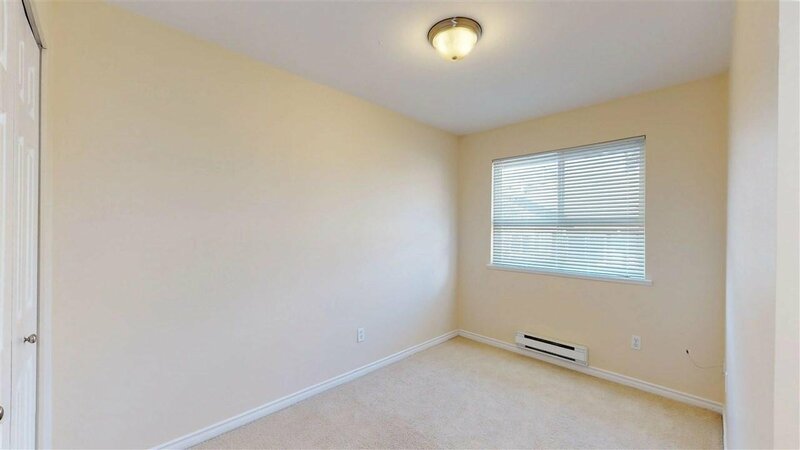 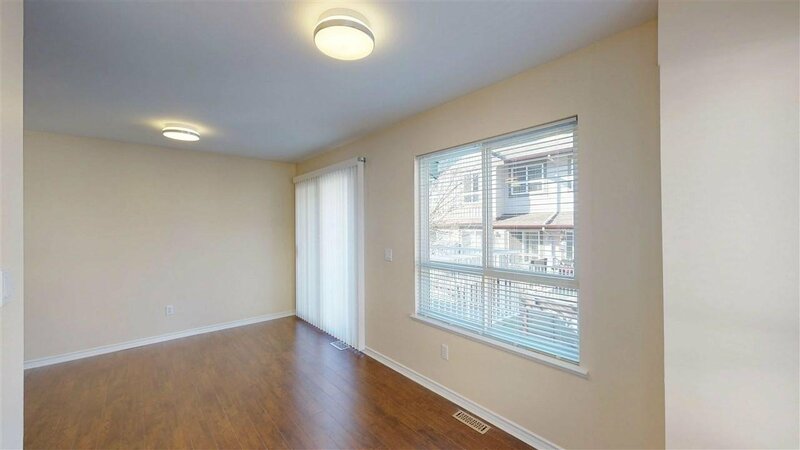 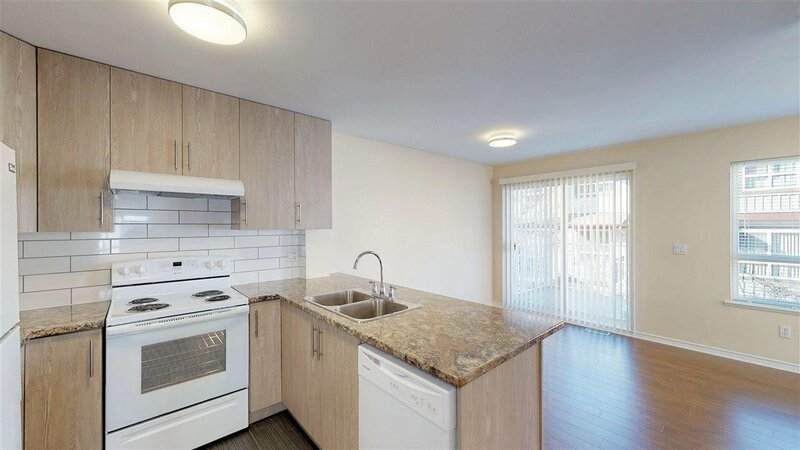 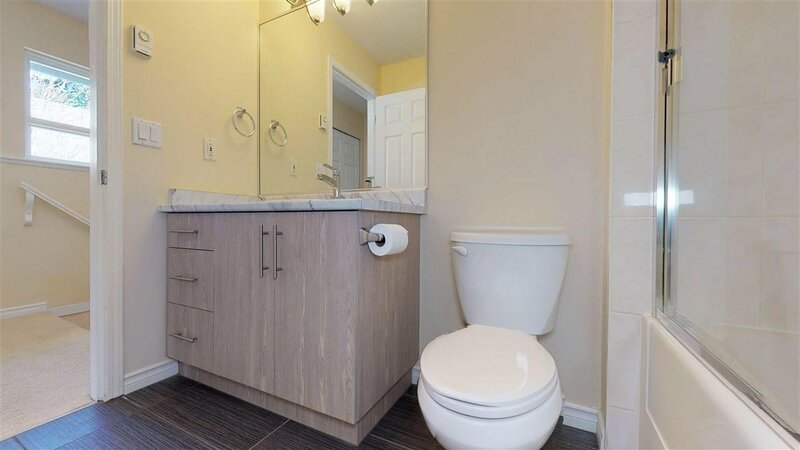 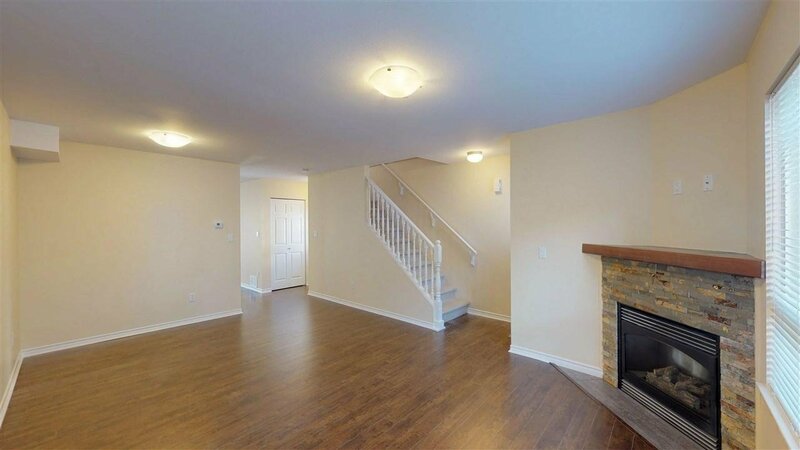 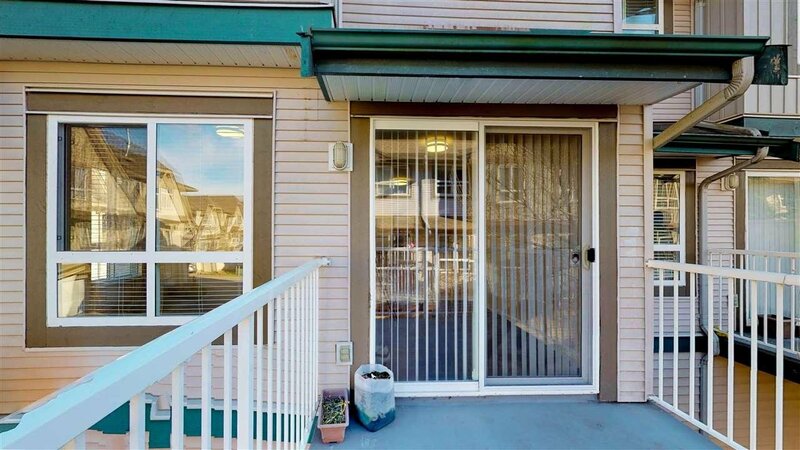 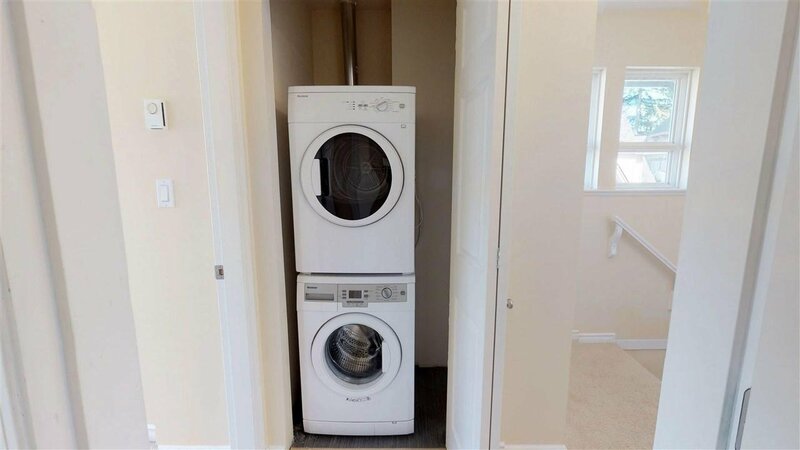 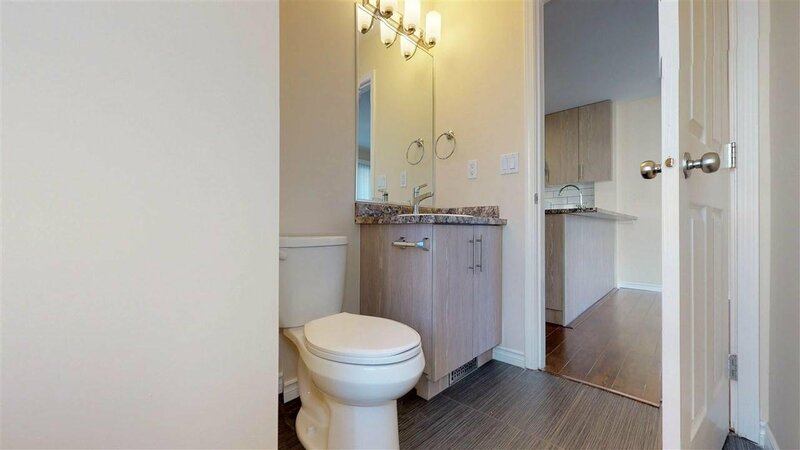 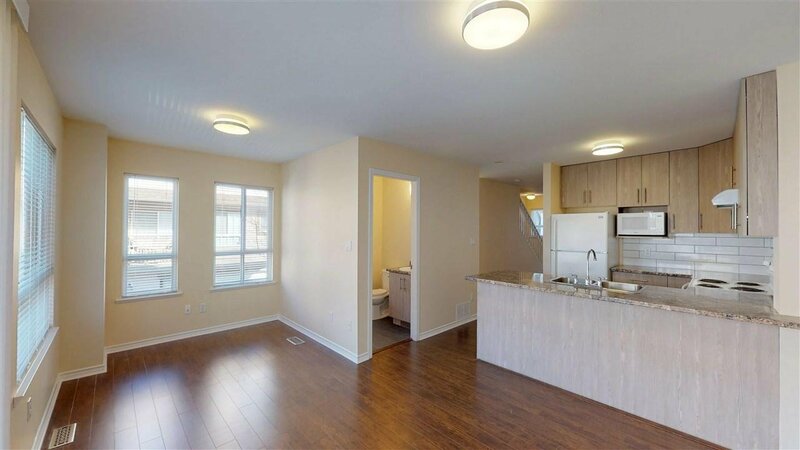 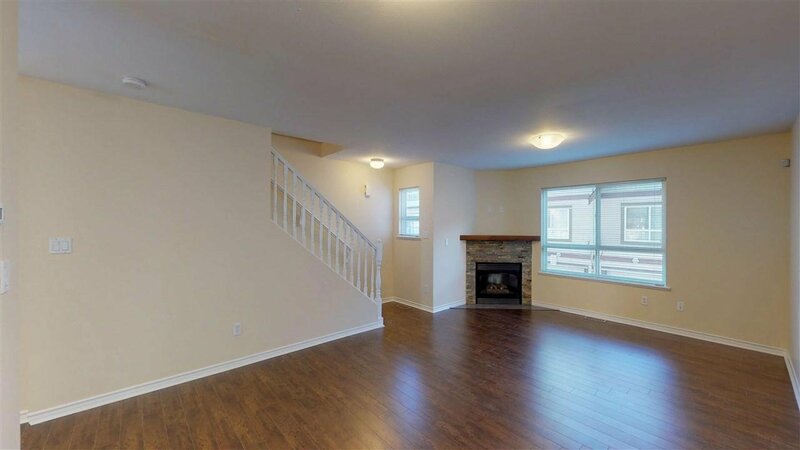 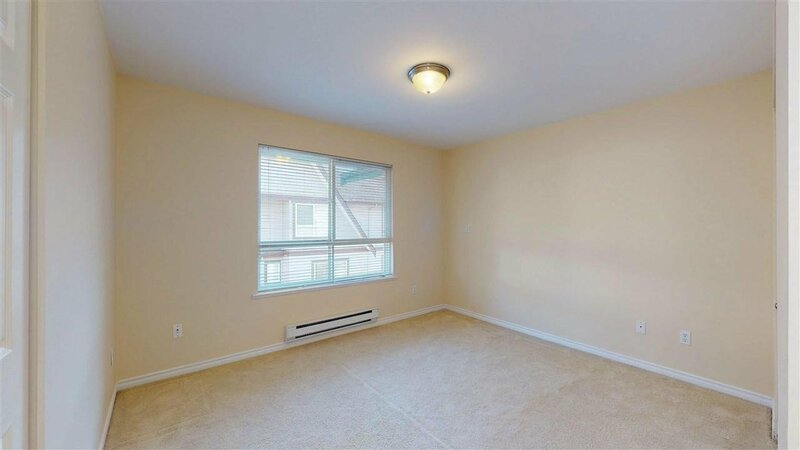 This spacious Three bedroom Townhouse with 2.5 Washrooms has Laminate floors on the main plus tow pc washroom. 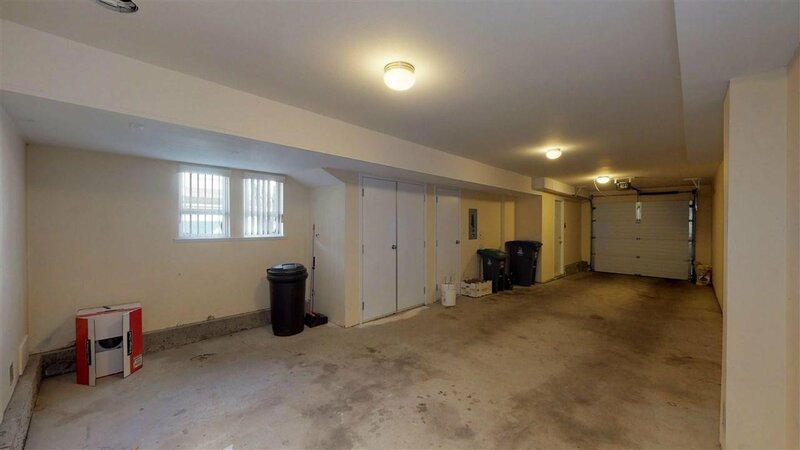 The Complex has its own Clubhouse...Must See.